So much of what we do wouldn’t be possible without the support of our partners. Outdoor Chattanooga is a unique division of the City of Chattanooga’s Department of Economic and Community Development. 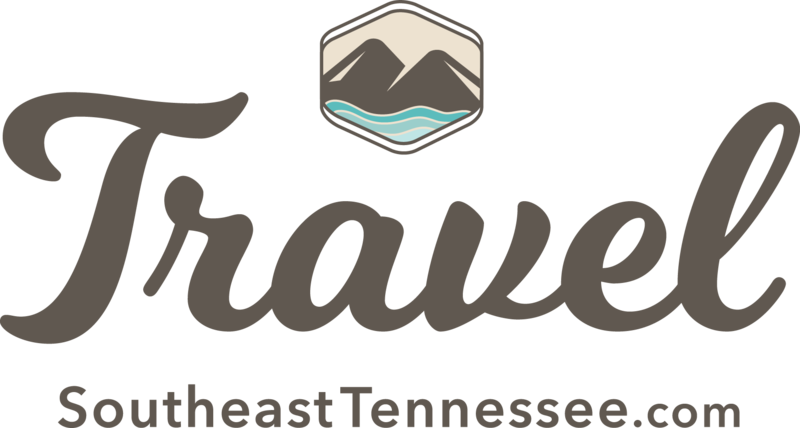 Established in 2004, our mission is to make outdoor recreation an attractive, healthy, and distinguishing lifestyle for Chattanooga’s residents and visitors, which, in turn, will maintain and enhance the value of the region’s resources, and help grow the region’s economy. 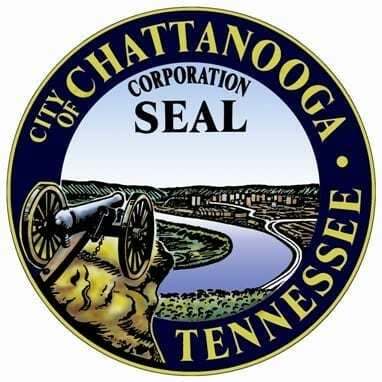 Friends of Outdoor Chattanooga, Inc., was incorporated in December 2007, and designated as a 501(c)3 charitable organization to support the City of Chattanooga’s Outdoor Chattanooga division with its mission. Friends of Outdoor Chattanooga is a volunteer-run organization that relies completely on the financial support of private citizens, grant funding agencies and the business community. 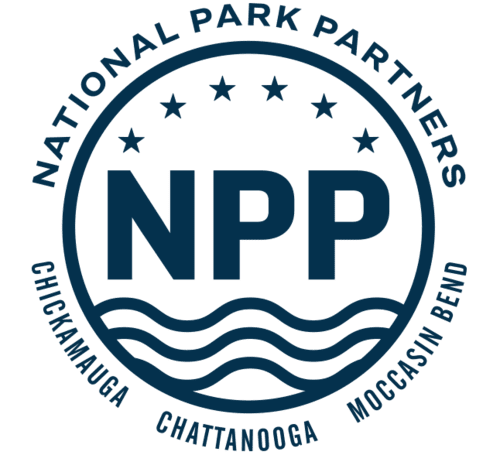 Specifically, Friends of Outdoor Chattanooga works to preserve, protect and promote outdoor recreation opportunities through education, activities, and events.